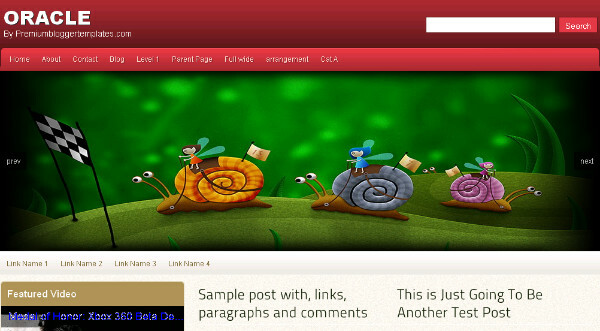 One of the popular features of Blogger Blogspot Templates is the Featured Post Slider or Slideshow Carousal. 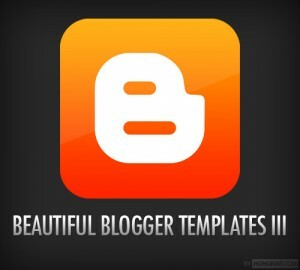 Today I was searching on internet and best free blogger templates. SO I get and idea of presenting some of them with best jquery content slider and much more features. Here are 5 Best Free Blogger Templates With jQuery Content Slider All the Sliders are created with jQuery which allows some cool features such as the transitions (The effect between each slide). I had placed all link to download and live demo in image. Click On The Screenshot Of Each Template For The Demo and Download Details. Glow has a beautifully constructed Featured Slider Slideshow.The slides are visible as thumbnails on the left of the full size slider.The template also has a glowing two column magazine design with right sidebar. Oracle has a beautifully fitted Featured Slider, Image Slideshow with the sides fading away.The slides auto scroll with a manual scroll option.The template also has a two column magazine design with a left sidebar. The Featured Slider, Image Slideshow has a very unique rounded bottom and a number of coll transitions between images.The template has a two column layout with right sidebar. 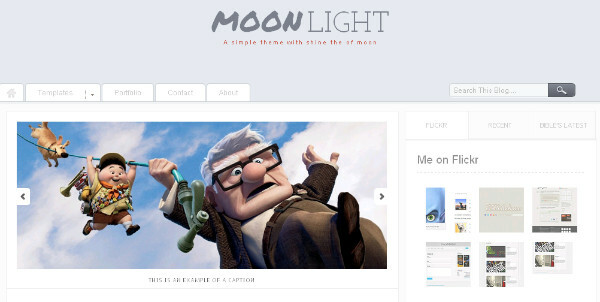 MoonLight - Clean Magazine Blogger TemplateThe Featured Slider, Picture Slideshow on Moonlight has a more simple design but fits neatly above the posts with auto scroll and manual scroll options.The template has a minimalist design with two columns and a right sidebar. Calenotis has a beautiful full width Featured Slider Slideshow that has a 3D design.The slides are on auto scroll with a number of different transitions.The template also has a professional magazine design with a two column right sidebar layout. Flash news was my last choice (but not least). I found it is very professional blogger template but HackTutors readers haven't covered too much interest on it. Its stylish header may attract your visitor. That's all. Hope you like my collections. 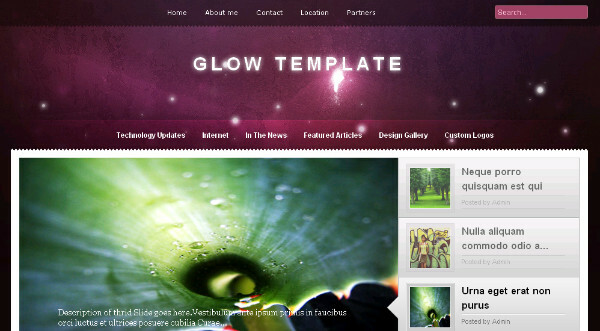 Also check out more blogger templates by Hacktutors. Ammar Ali is a blogger and web developer - check out his most popular post on cheap hosting for WordPress and free WordPress web hosting.